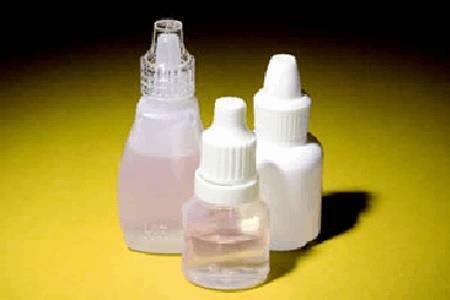 Spike top containers are used for many over-the-counter eye care products – including “red eye” and “dry eye” formulations – for multiple dosing in the 5 to 20 mL range. This type of Blow/Fill/Seal package is extremely cost-effective and produces an enhanced level of sterility assurance for the consumer. Weiler Engineering is America's leading provider of aseptic Blow/Fill/Seal liquid packaging machines for pharmaceutical and healthcare applications. Continous innovation and incorporation of the latest technological advances in equipment design and systems assure our customers of the highest level of quality in the production of sterile liquid products. Since 1959, Weiler has brought innovation in design, development, technology, validation and regulatory science to each project. We are committed to the highest standards of excellence and to further expanding our products and systems to enhance patient care.